Please accept our warmest welcome to Monterey and ABC Conference at the beautiful Monterey County Convention & Visitors Bureau. Visitors from all over the world have come to appreciate our natural beauty, historical sites, and mild climate. 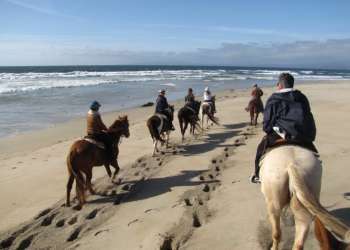 We hope you become a fan of Monterey County personally and return many times over, or perhaps extend your stay to make the most of being in this amazing destination. We invite you to explore this distinctive and diverse region. 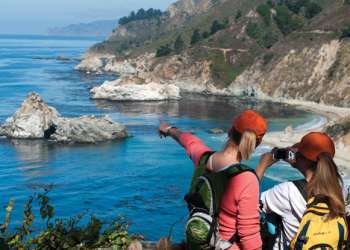 Experience the world-renowned Monterey Bay Aquarium, galleries and shops of charming Carmel-by-the-Sea, our multitude of wine tasting rooms, Fisherman’s Wharf and Historic Downtown Monterey, plus enjoy the many wonderful restaurants and scenic diversions found throughout the county. Please call upon the Monterey County Convention & Visitors for any needs during your stay, and if we can help bring you back for personal or business in the future. Monterey: Grab life by the moments! Click the logo above to view discounts available to conference attendees!